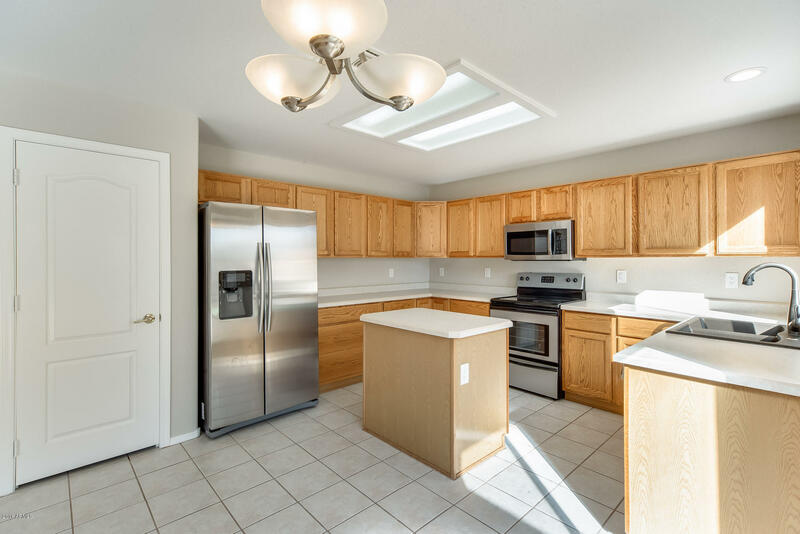 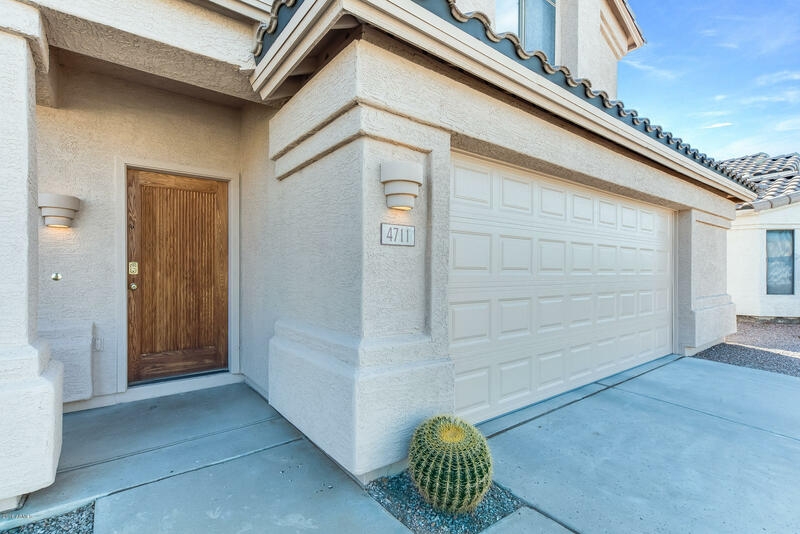 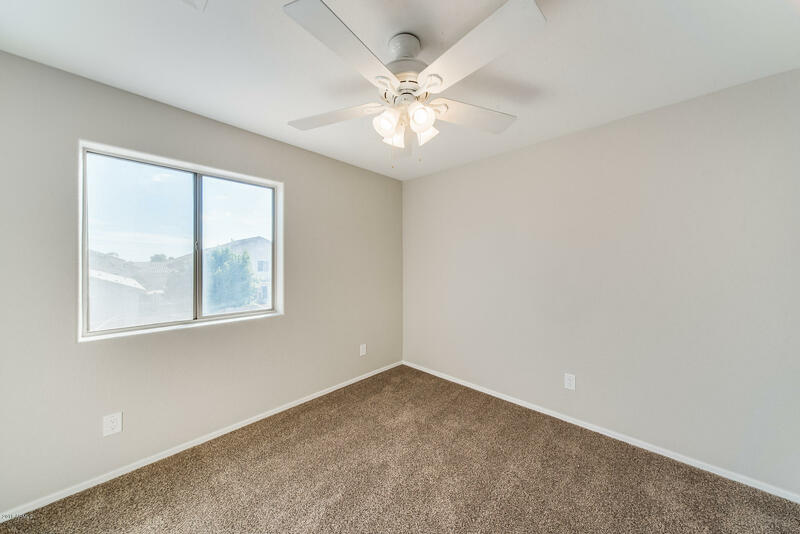 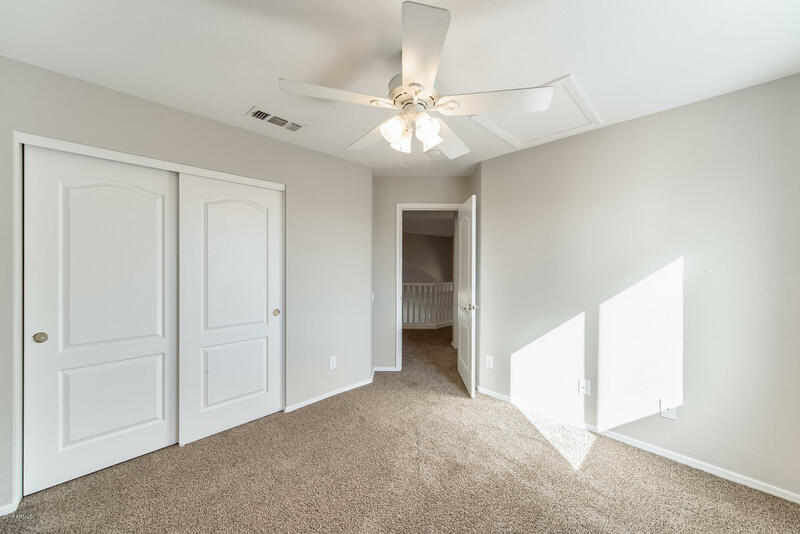 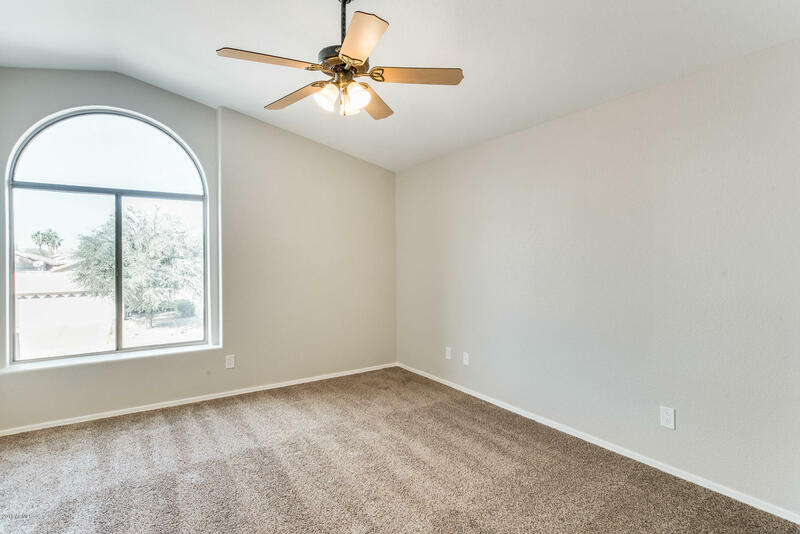 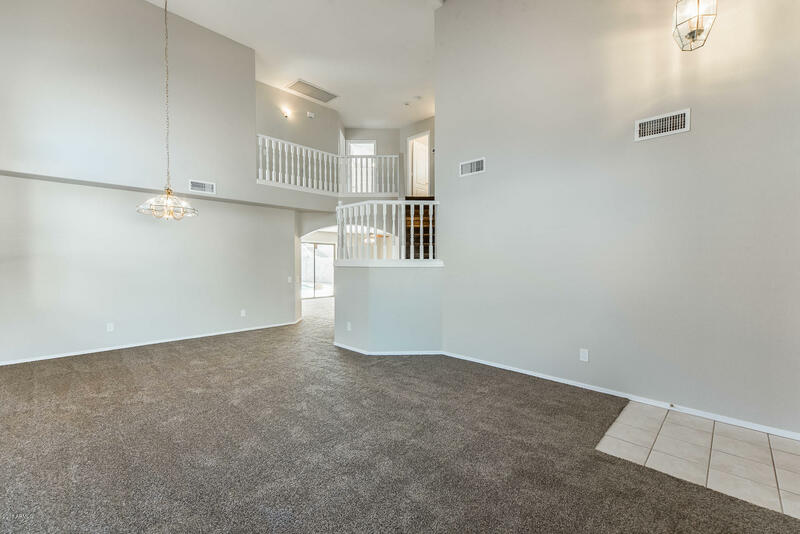 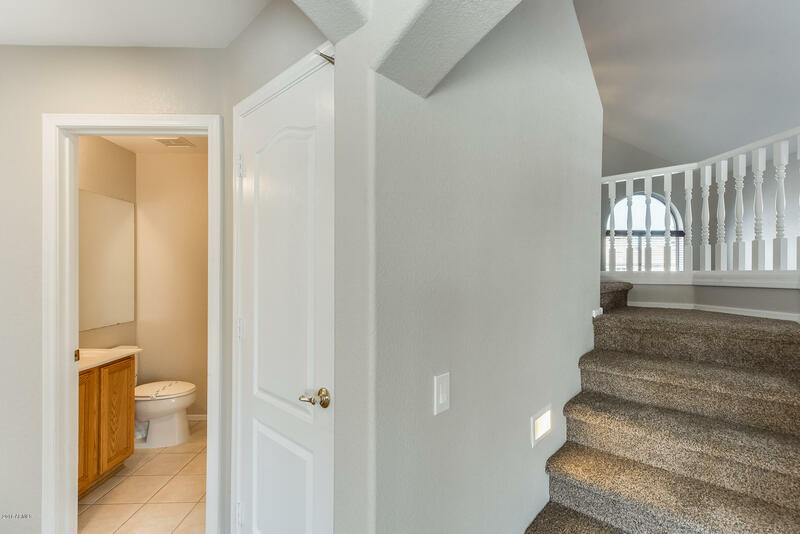 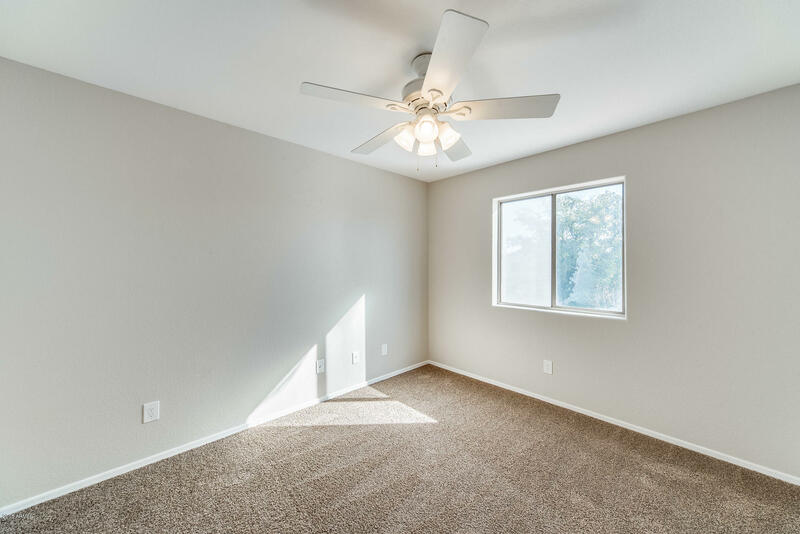 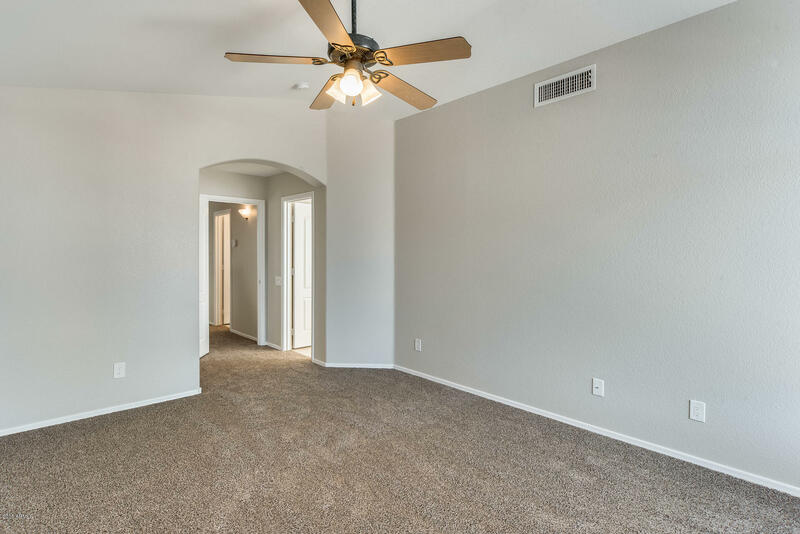 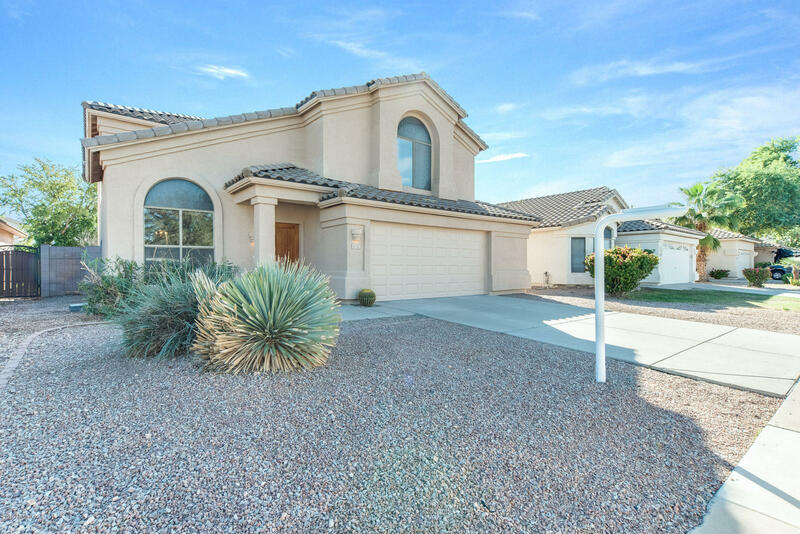 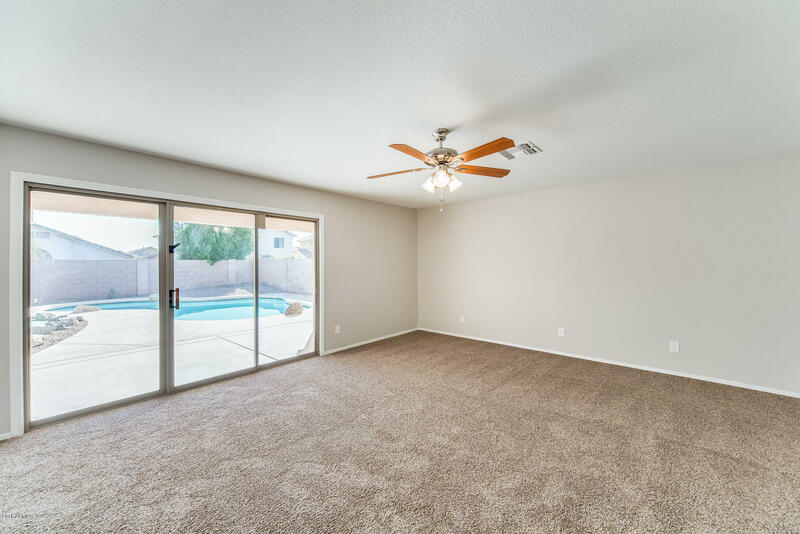 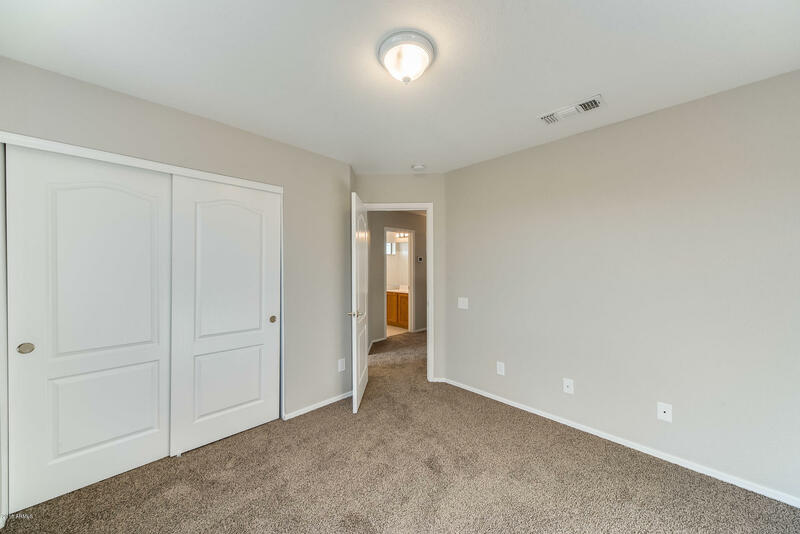 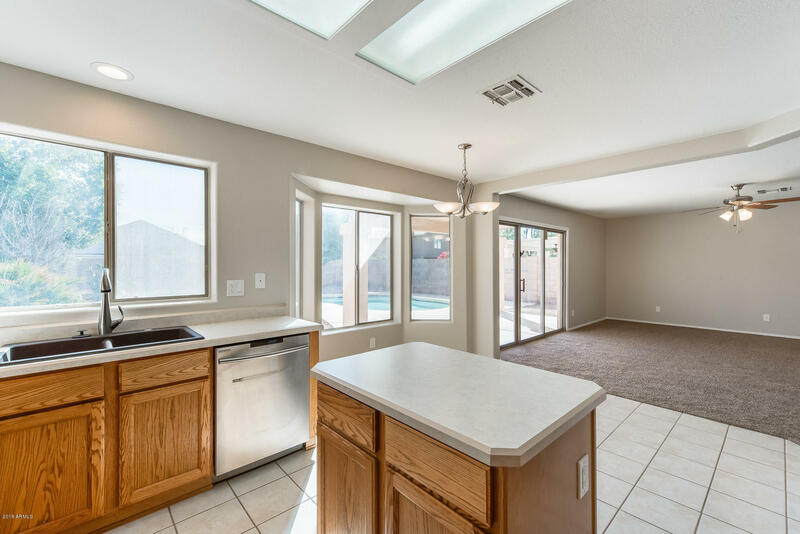 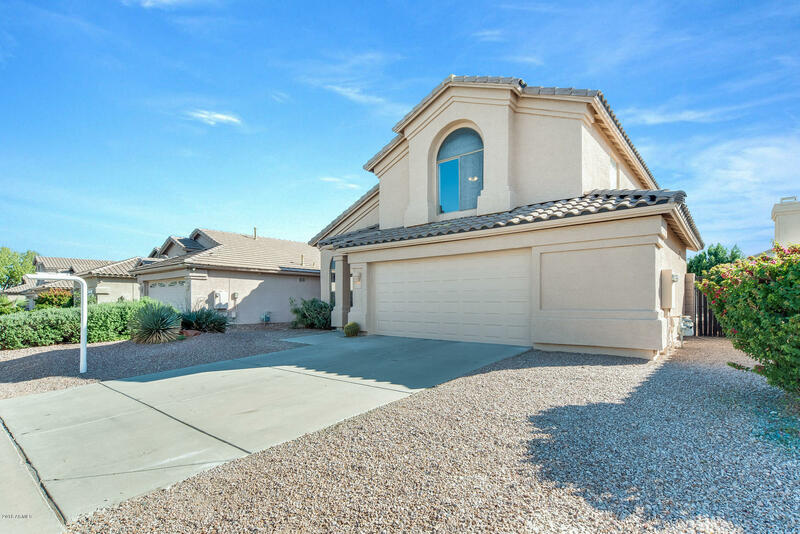 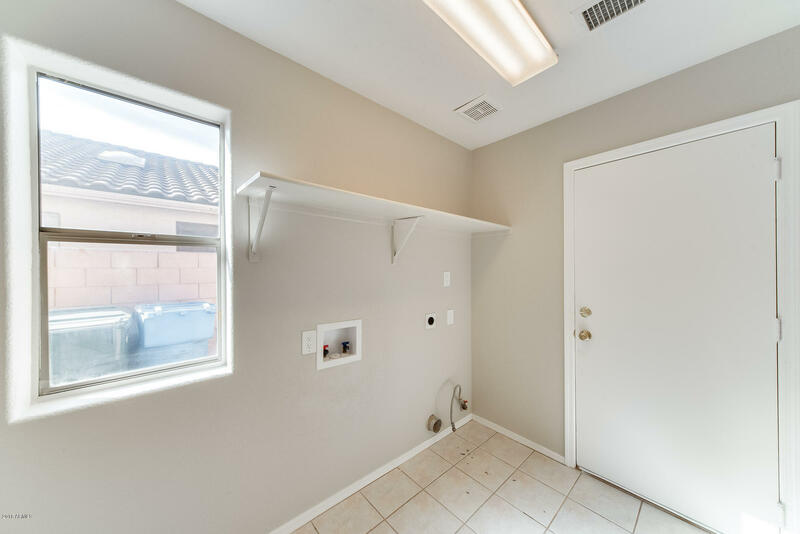 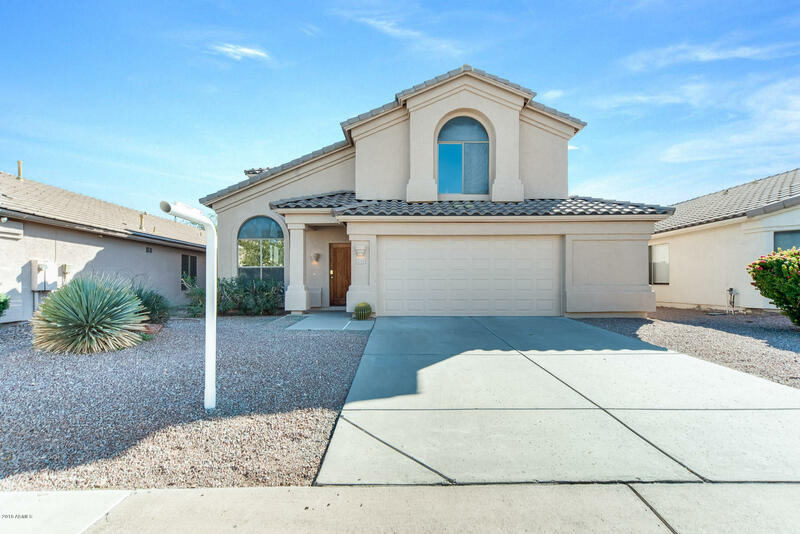 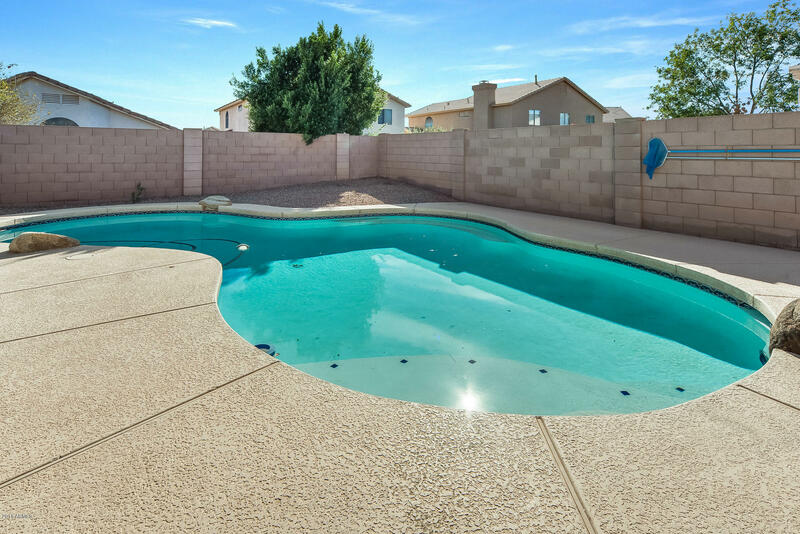 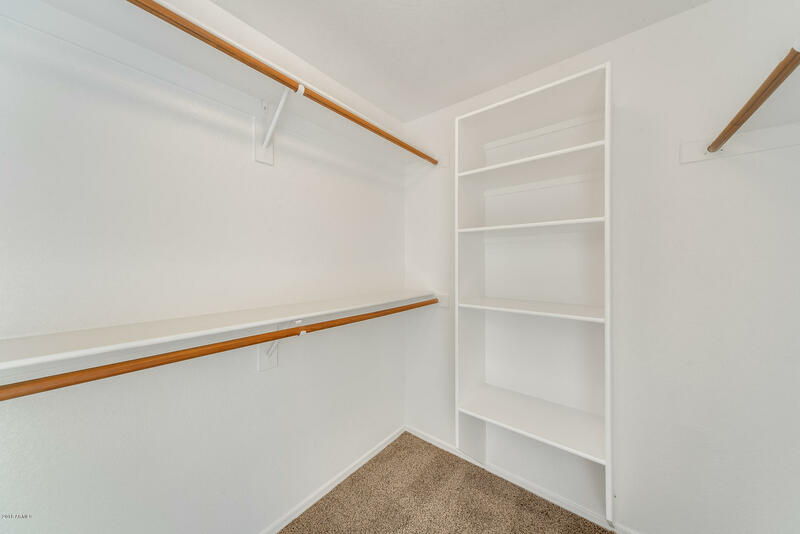 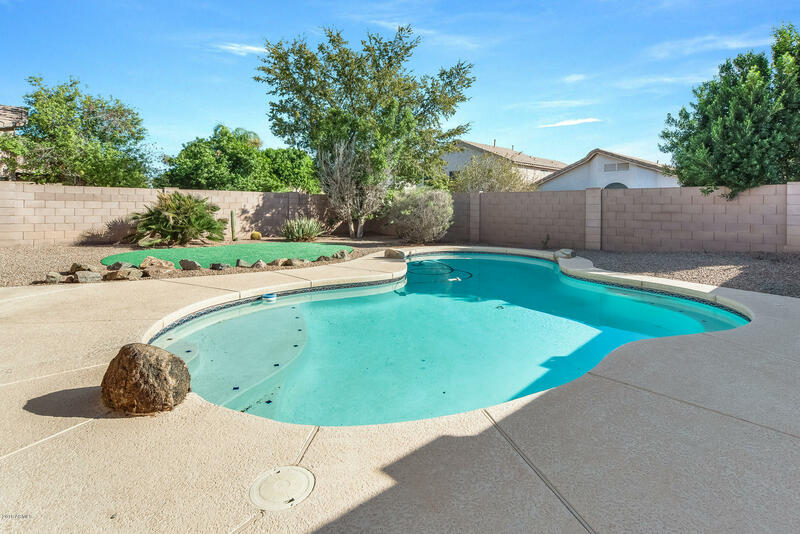 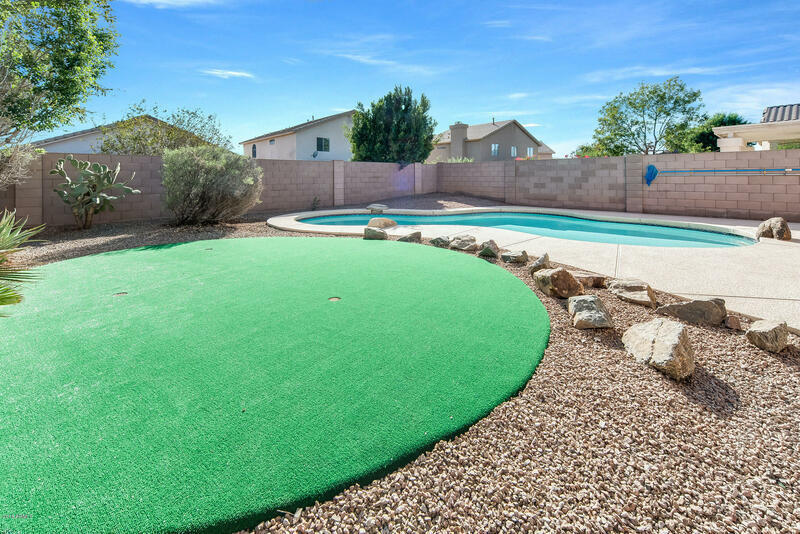 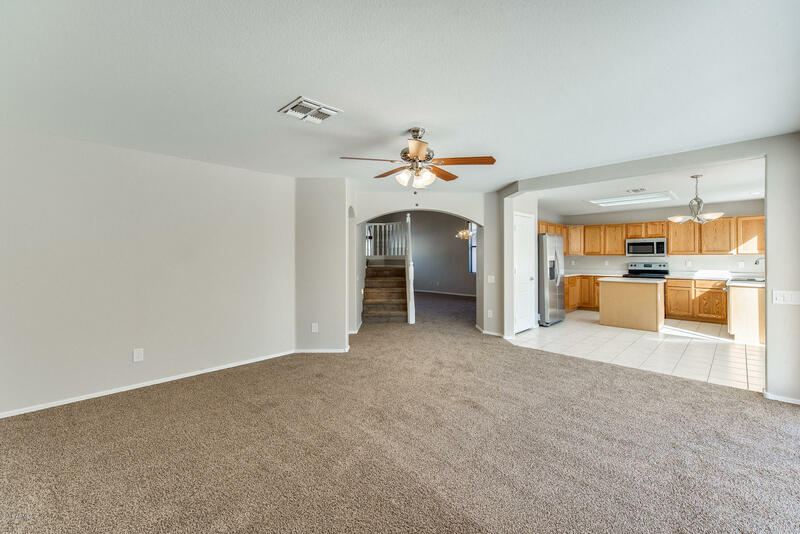 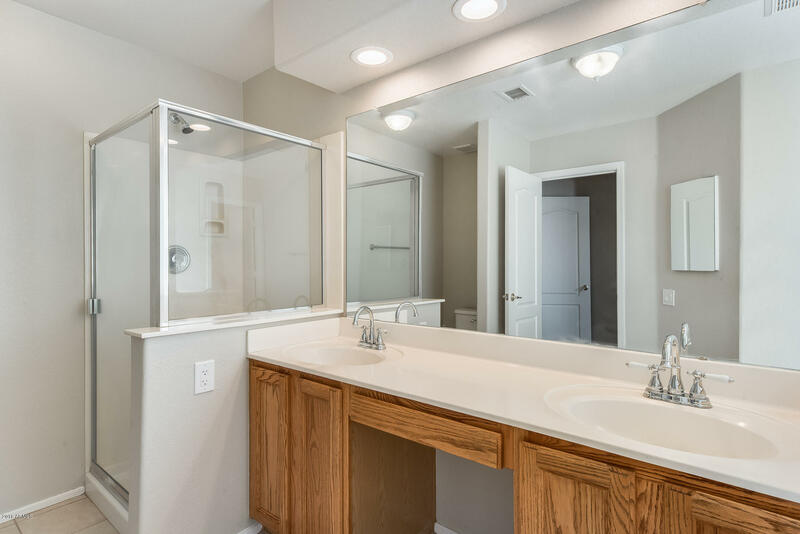 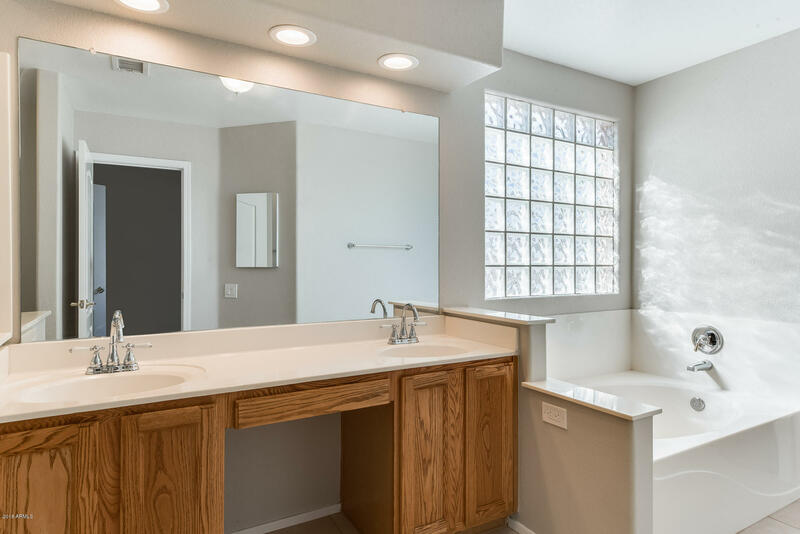 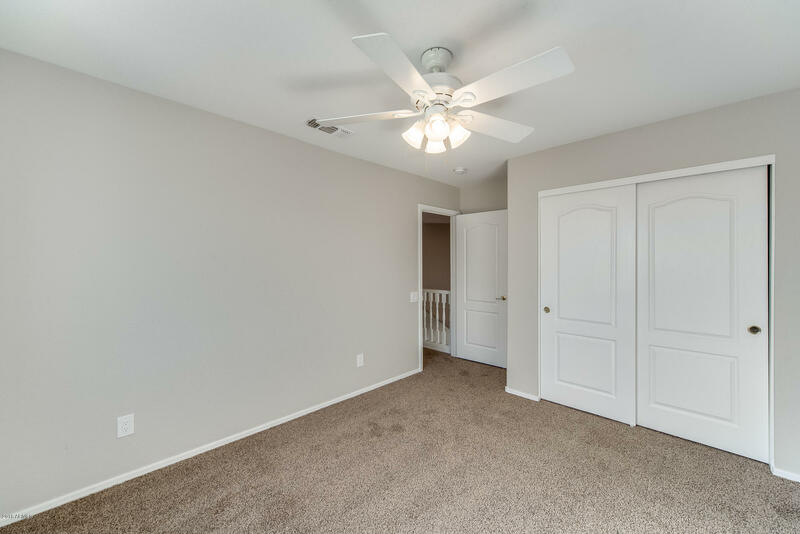 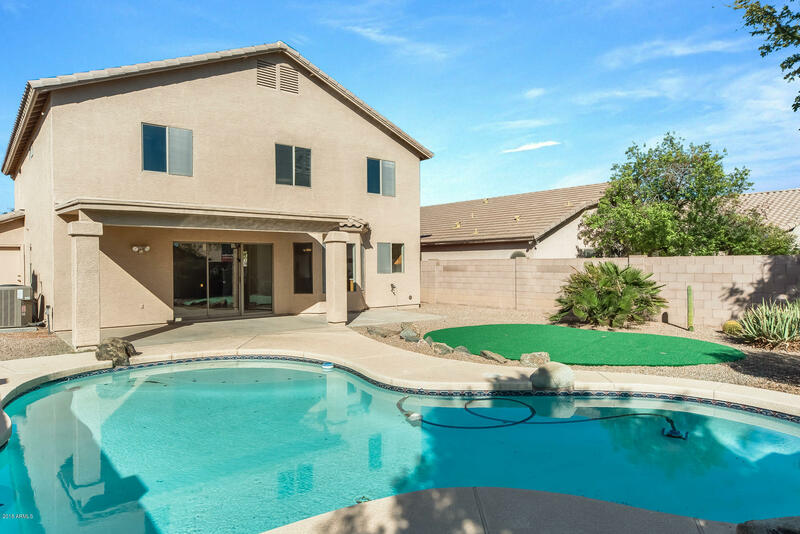 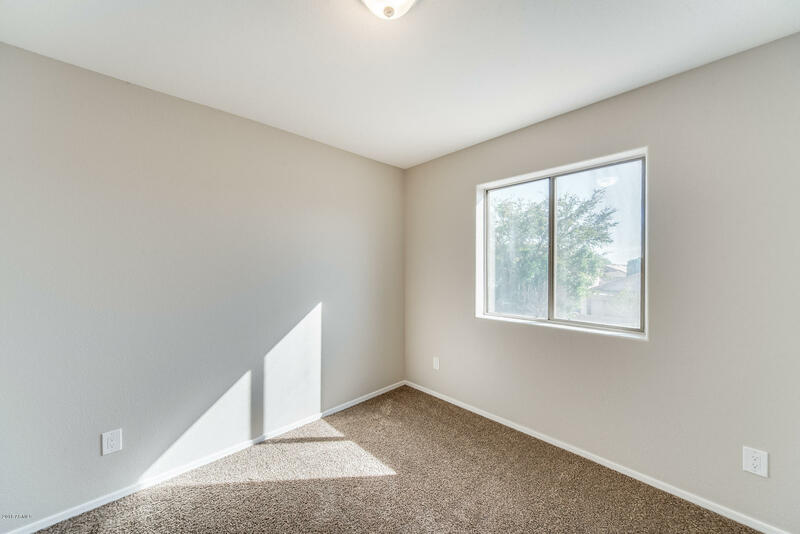 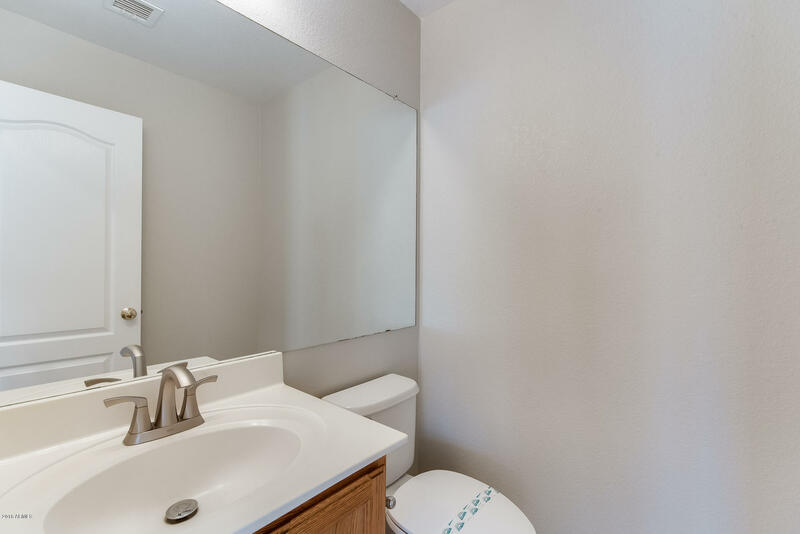 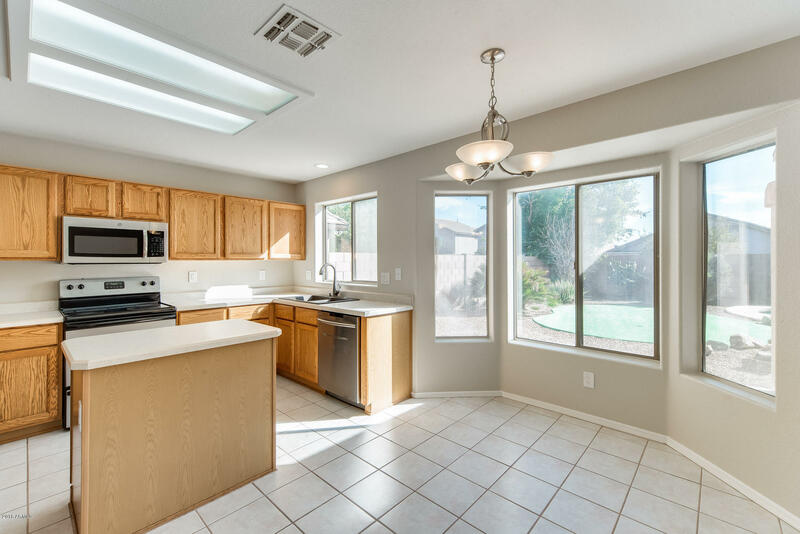 Cozy 4 bed, 2 and a half bath home is located in Phoenix! 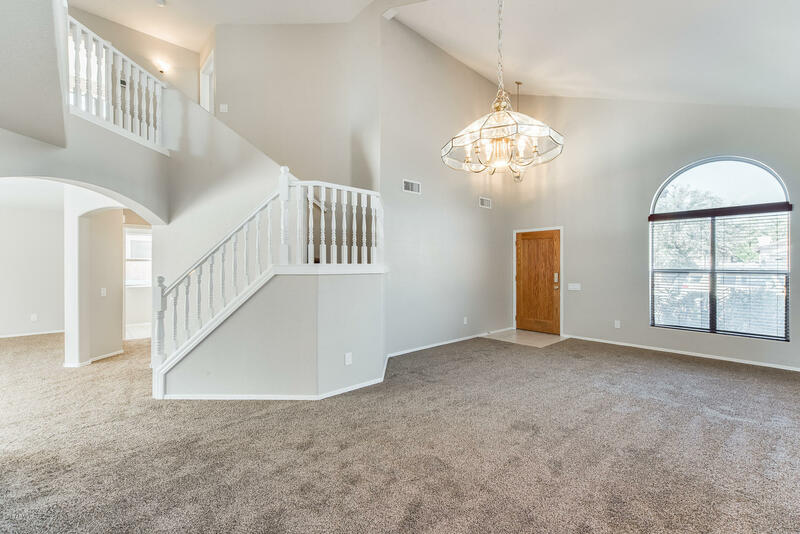 Nestled away in the quiet community of Foothills Gateway, this home will make you never want to leave! 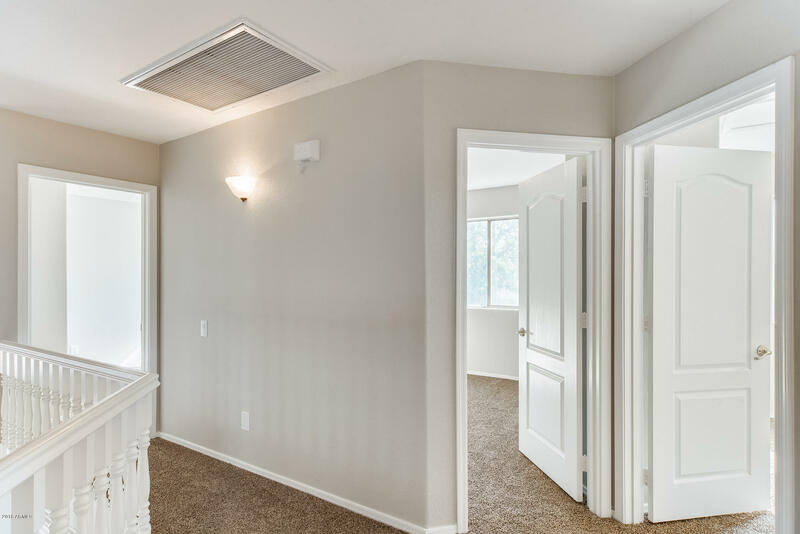 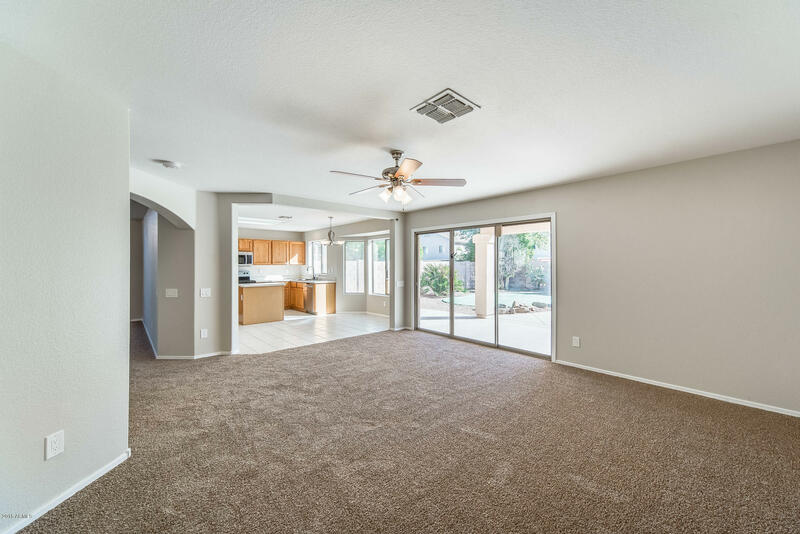 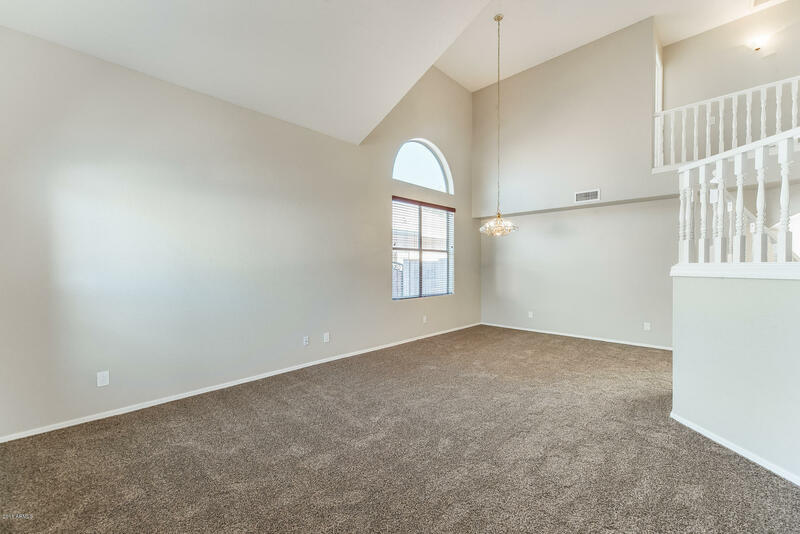 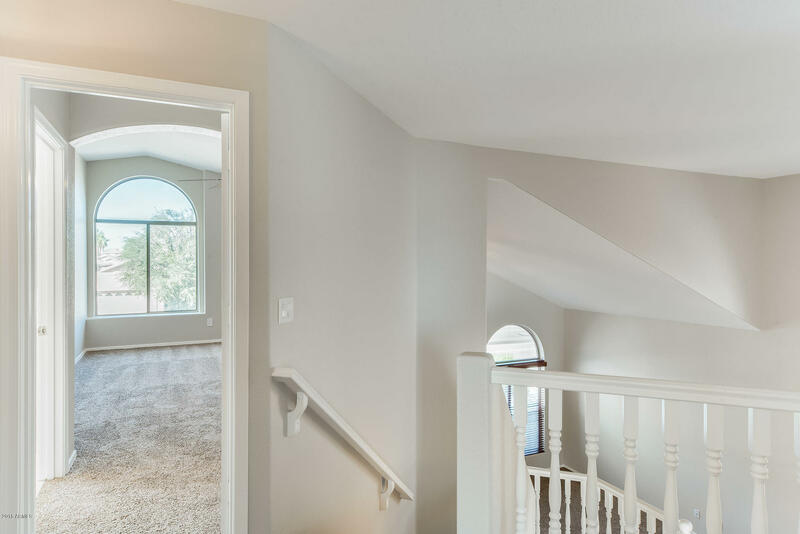 Open the doors to your formal living area with high vaulted ceilings, along with a dining area. 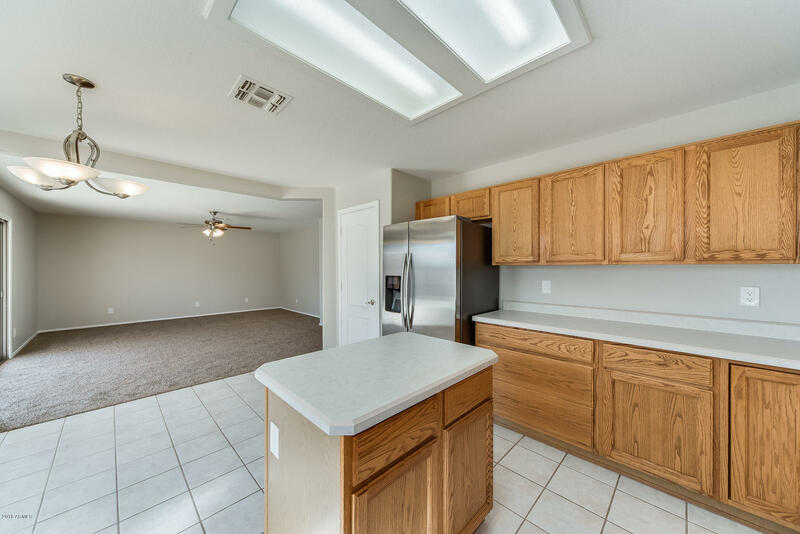 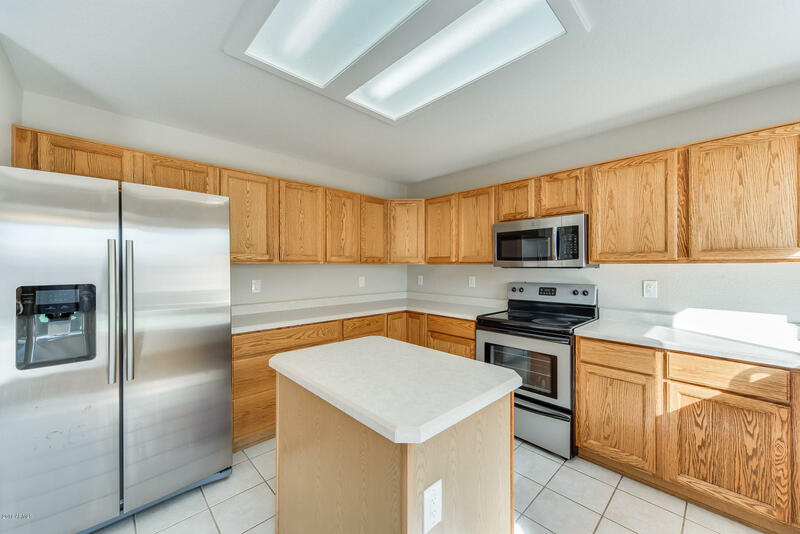 Make your way into the open kitchen and living room, where you have an eat-in kitchen and center island. 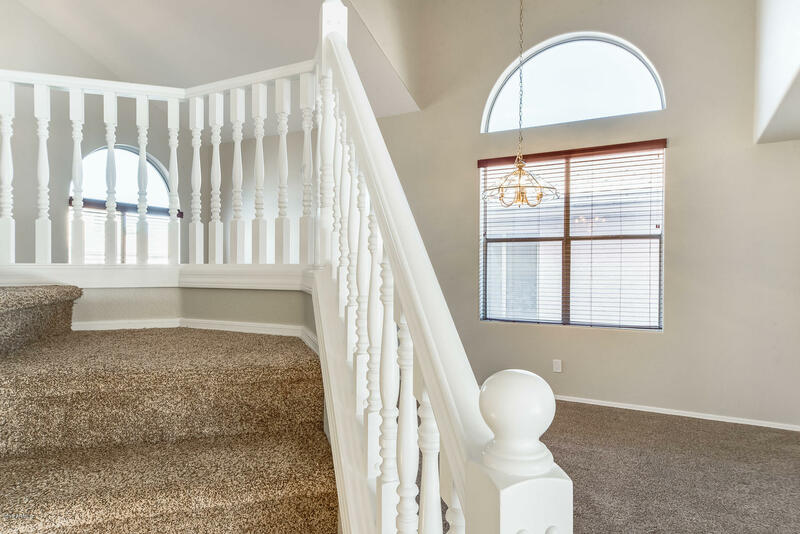 Your tropical oasis is steps away. 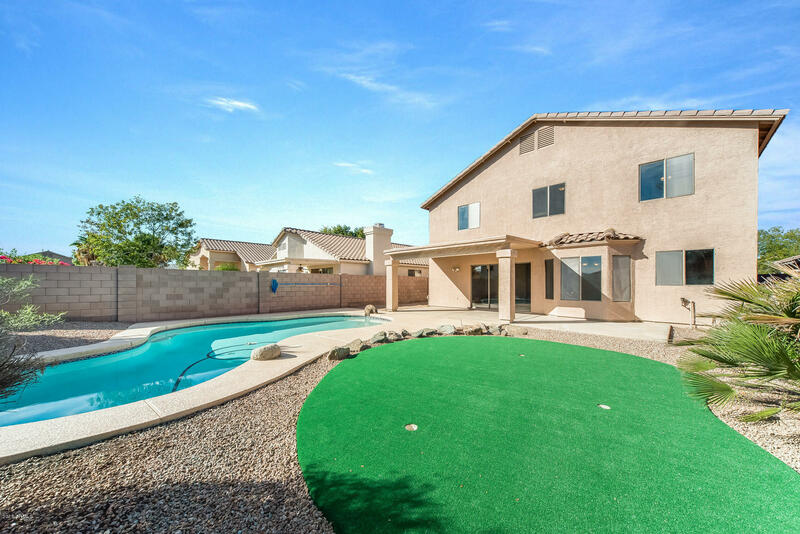 Cool off in your sparkling pool or entertain on the open lawn! 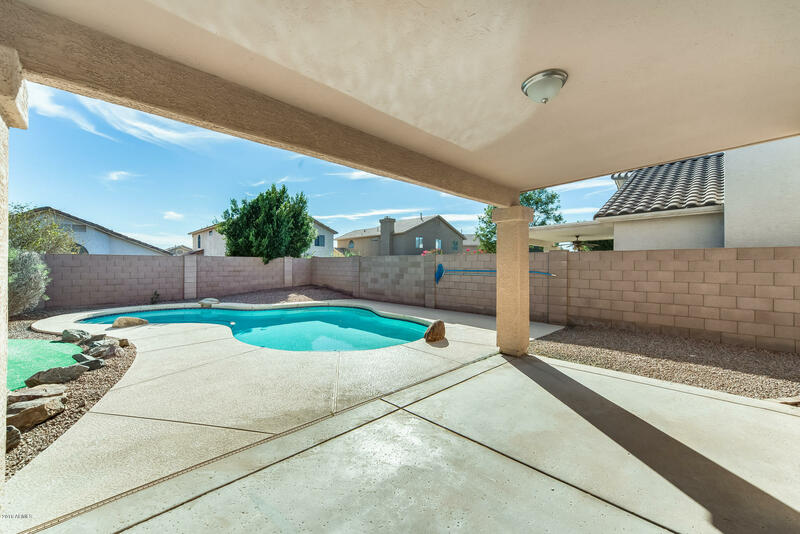 Relax on your patio to soak up the Arizona sun! 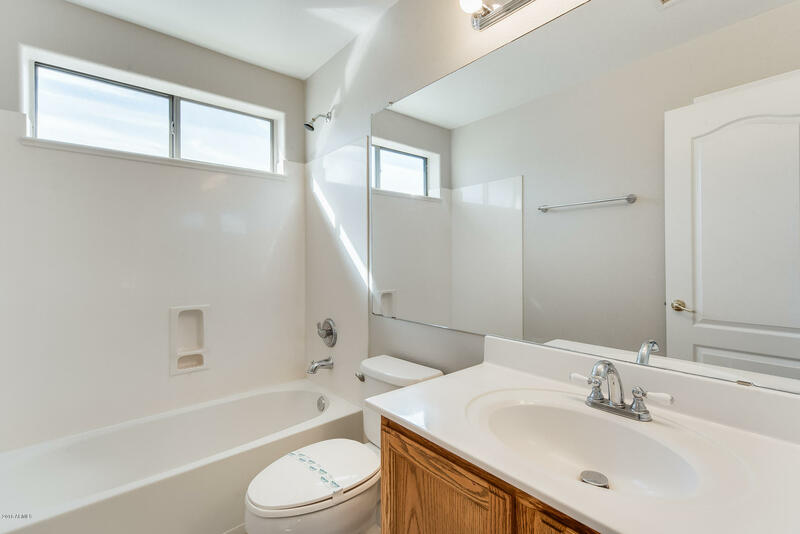 Schedule your showing while it is still available!